Although I certainly do see some recent changes in how our society views feminine health, this subject is still such a taboo in many cultures. 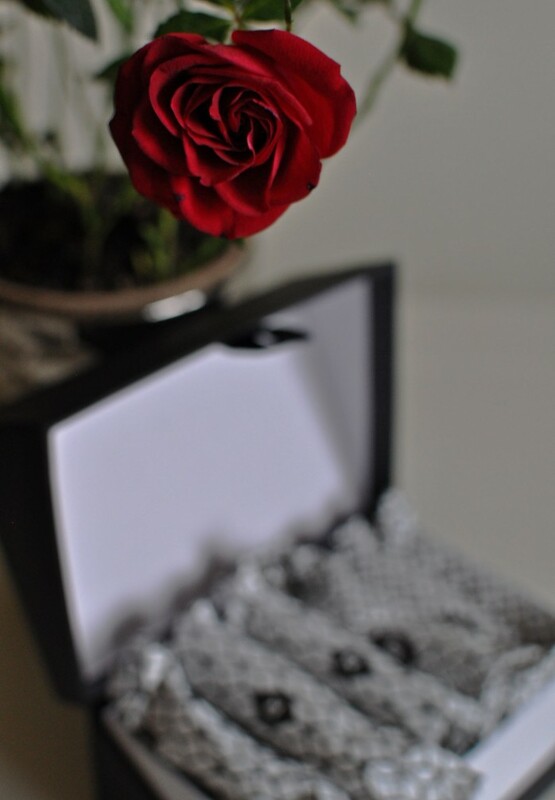 Females have learnt to deal with their “monthly visitor” with the help of widely available menstrual products options. And although the selection of feminine products in a developed world is overwhelming, so little goes into thinking about the products we put into our bodies and what they do to our health. Let’s not keep our feminine health on the down low and look into some options to prevent putting toxins into our bodies. Even to someone like myself who cares so much about what I eat or what hides in the beauty products I use, it was a surprise to find out that the tampons I’ve been using most of my post-puberty life are not as safe as they are advertised to be. No one really talked about the safety of feminine care products — we just put our trust into the assumption that whoever makes them would care enough about female health to disclose any potential health hazards that could come with using a certain product. But, until very recently, no-one did care enough. Feminine care products lack regulation, and that is why major tampon companies freely use synthetic fibers and dyes to lower the production cost. 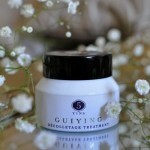 Women’s vaginal tissue is delicate and highly absorbent, so all the aluminum, alcohols, fragrance additives, hydrocarbons and dioxin (aftermath of bleaching) get soaked up by our body. 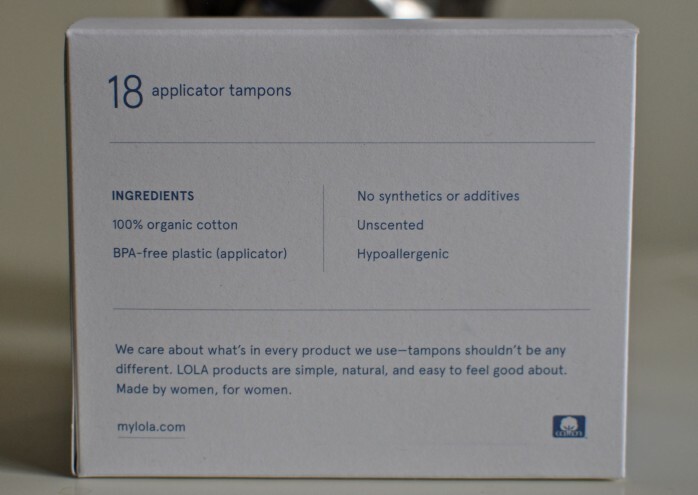 Majority of tampons in the market today contain synthetic materials like rayon, as well as pesticide residues commonly used when growing non-organic cotton. All these toxic ingredients are linked to cancer, infertility and other reproductive illnesses. In the U.S., the FDA (Food and Drug Administration) requires ZERO ingredients to be disclosed to consumers of feminine products. There have been ZERO studies conducted on the long-term effects of artificial fibers in tampons we have long been using. Nada, NONE! How does that make you feel? Yes, very angry! Unless you take charge of your own health, no one in our money-hungry world would step up to care for your feminine health. 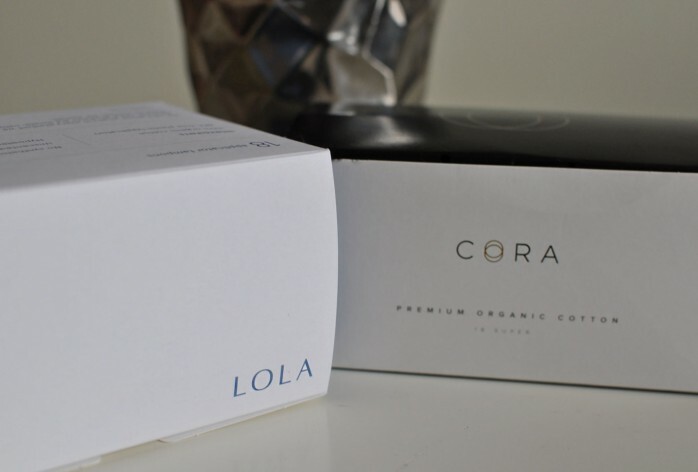 It is with much pleasure that I introduce to you the two natural feminine product makers that I got to try: LOLA and CORA. It is great to know that women are starting to step up and take charge of their own health. My only hope is that such products become widely available and affordable to the general public. Toxins-free feminine products should be the standard after all, but we can’t get there without educating ourselves on the matter. 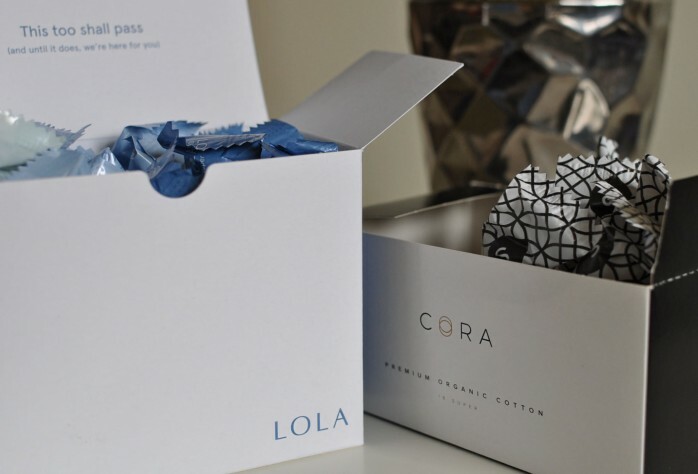 Lola is a women-owned company that offers a line of toxins- and dyes-free feminine care products made from 100% organic cotton and nothing more. 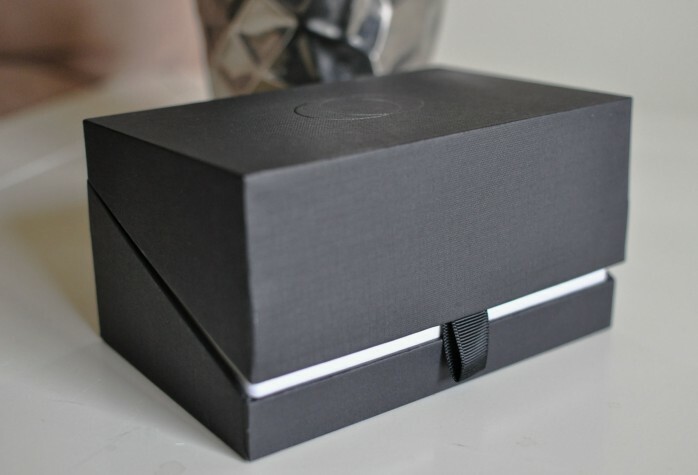 You get your feminine “stash” delivered to you in the amounts and at the intervals you specify when you sign up. You can choose your preferred number of Super, Regular or Light absorption tampons in each box as well, which is awesome. Freebie alert! New Lola customers get 2 boxes for the price of 1 or 3 boxes for the price of 2, which is a great way to try the product at half the price. 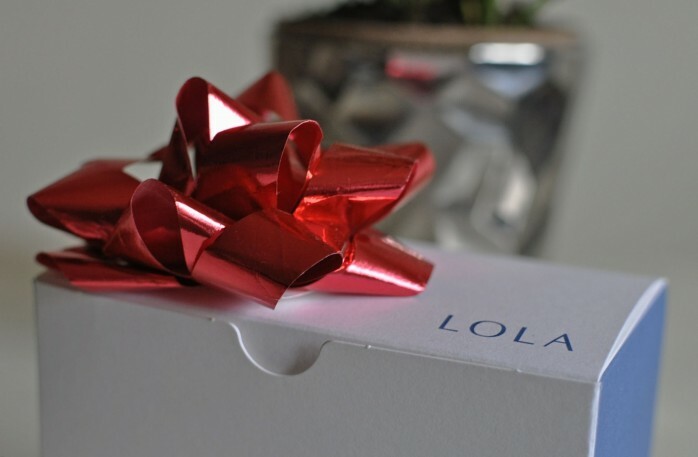 You also get your personal referral code which you can share with your friends and family to give/get a $5 credit when they sign up to LOLA and shop. You can use my promo code “VASTROUSKAYA1” to get your first $5 LOLA credit. 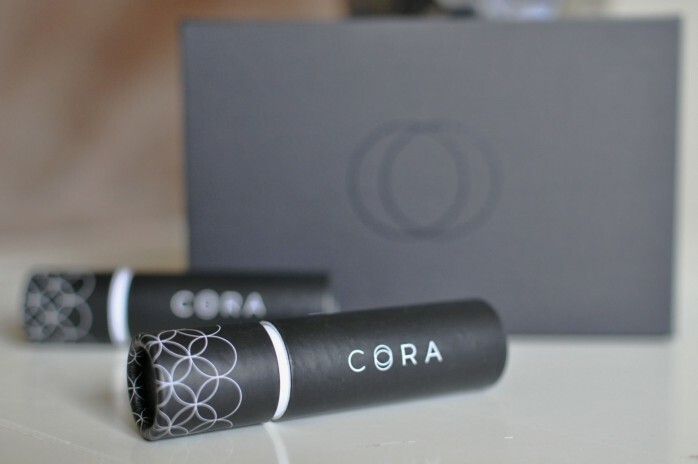 Cora is another brand I have tried that offers safe and pure tampons. 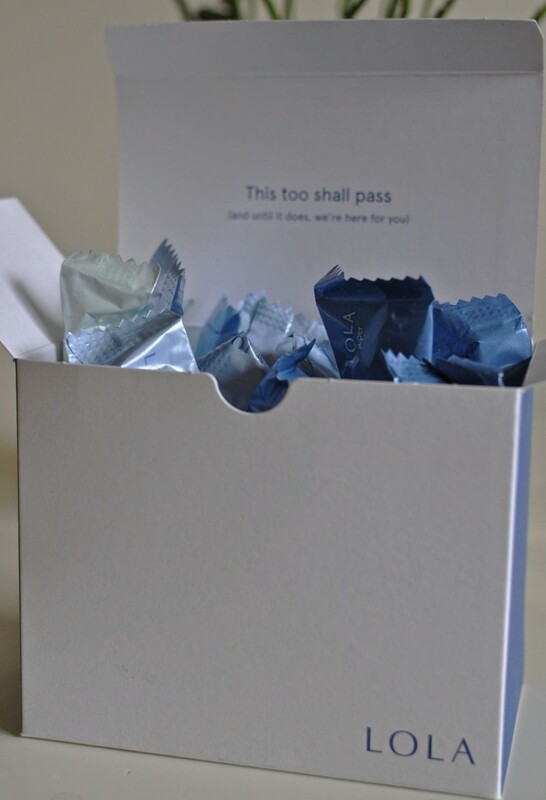 Their tampons are made with a 100% organic cotton woven in a unique way for maximum absorbency. 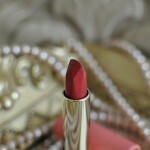 They are biodegradable, hypoallergenic and fragrance-free. The currently used plastic applicator is BPA-free, but the company IS currently developing a bio-based plastic to reduce the environmental impact. 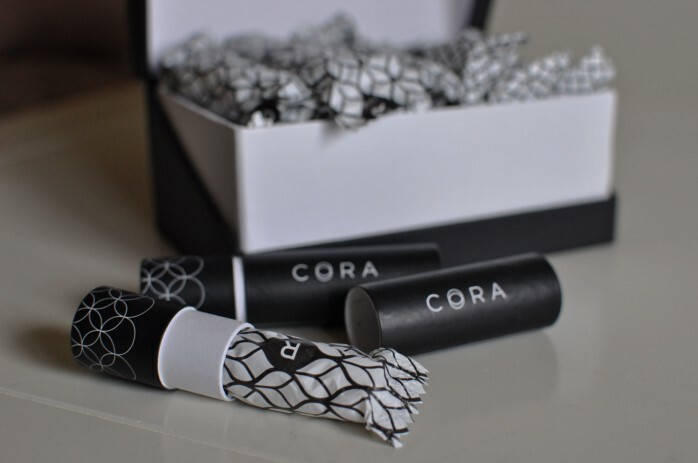 I loved the soft and silent wrappers Cora uses, as well as the storage box and leather case you get with your initial order. 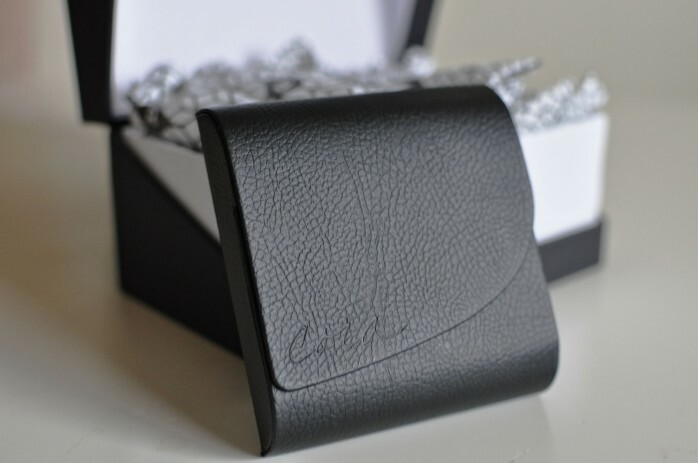 It’s is a nice bonus, but it does come at a higher cost per box. 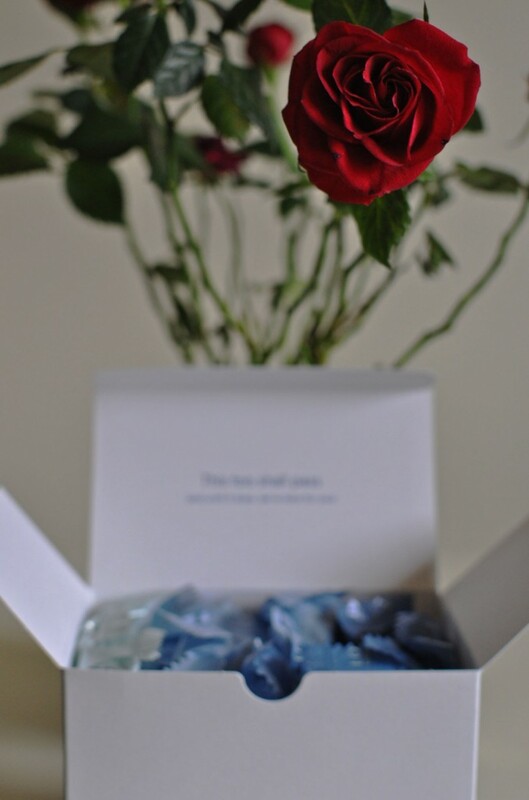 The great thing is that you get to personalize your box with the different absorbency and the number of tampons you get in each delivery. 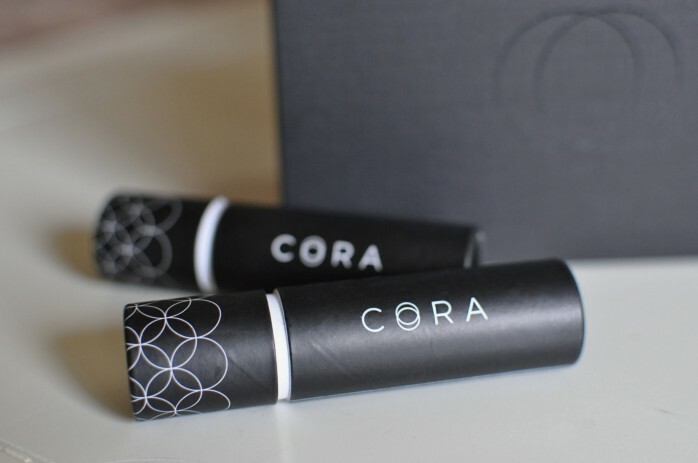 You also get a lipstick-sized cardboard capsules with extra tampons inside that you can safely keep in your purse for when you or a friends needs a tampon. 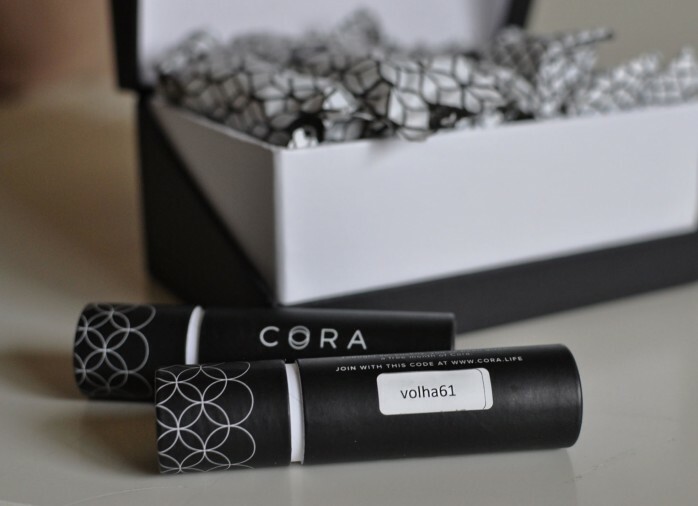 Each “capsule” also has your personal promo code on it that can be used to get free Cora supplies. 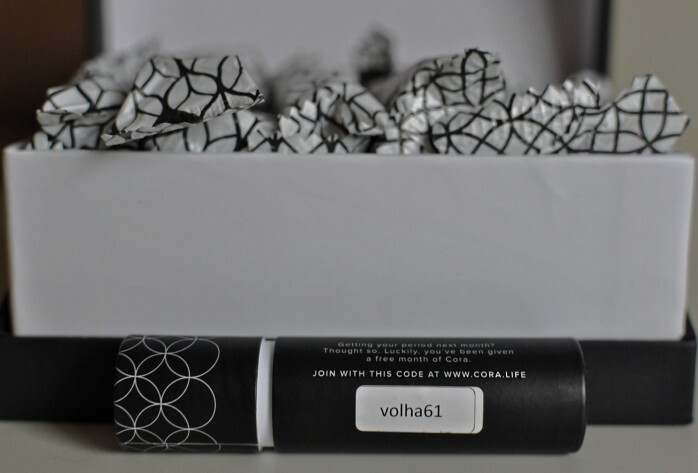 Feel free to use my promo code “volha61” when you make your first purchase to get some free products. I hope this post will inspire some of you to take charge of your feminine health and look into some options to protect yourself from the harmful ingredients. Time to make some changes that really matter! Happy New Year 2017!